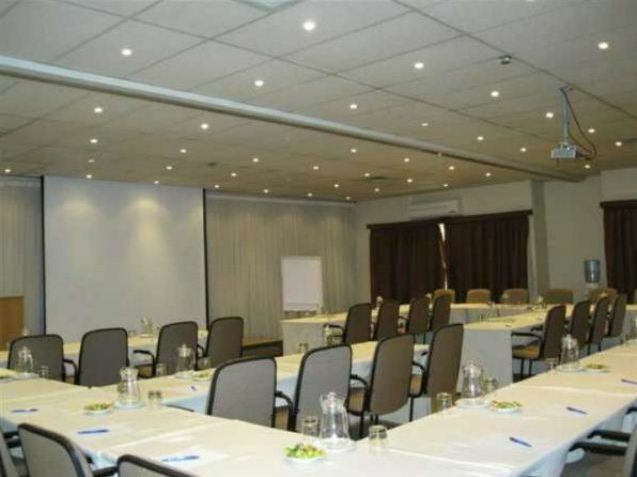 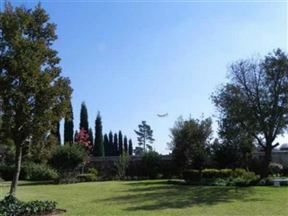 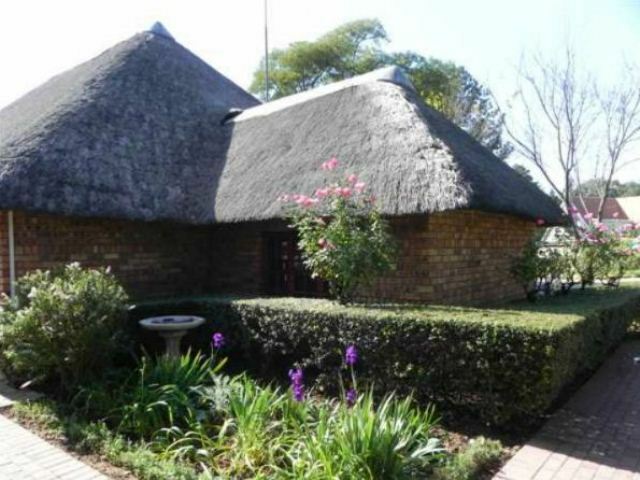 Lakeview Airport Lodge, named because it is situated on the banks of the Blaauwpan Lake, is a 3 Star graded hotel and conference centre, previously known as Kempton Park Conference Centre. 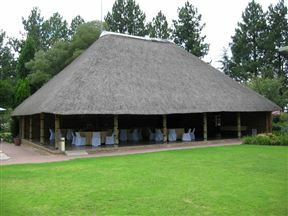 The lodge is owned and run by the Evangelical Lutheran Church in Southern Africa and was built in 1990. 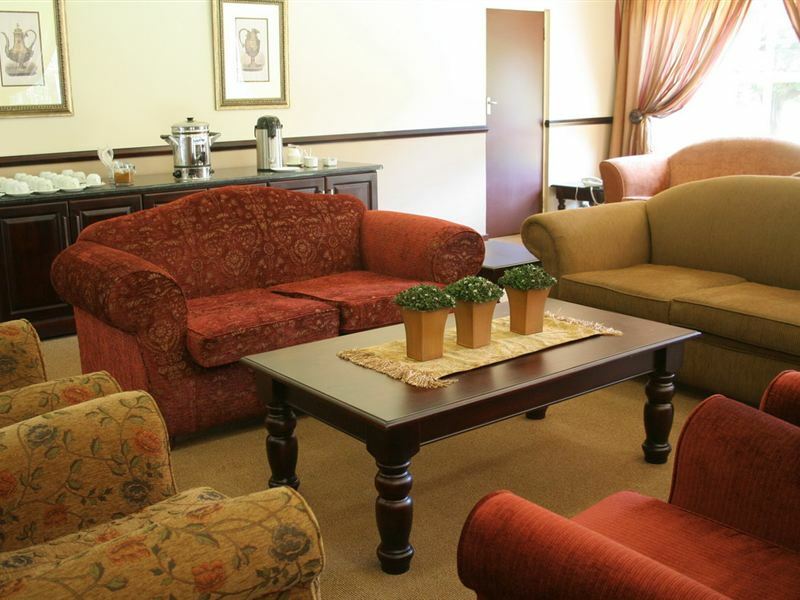 Though a church-based centre, the lodge caters for international, local, and commercial clients. 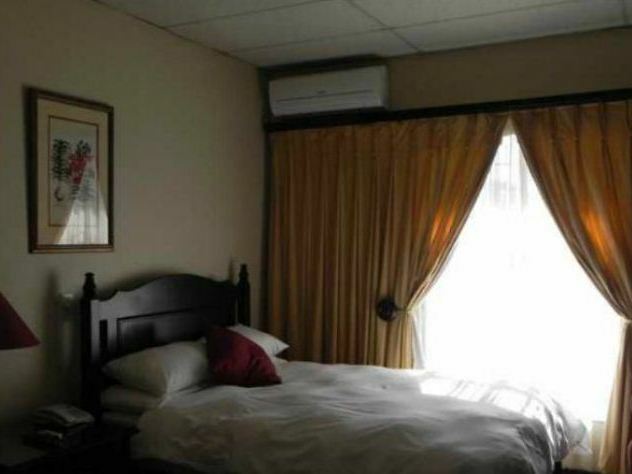 The accommodation is affordable, comfortable and in close proximity to OR Tambo International Airport, with a shuttle service from the airport to the lodge and back available. 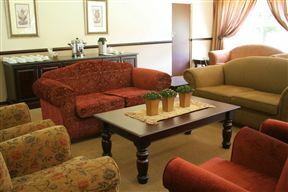 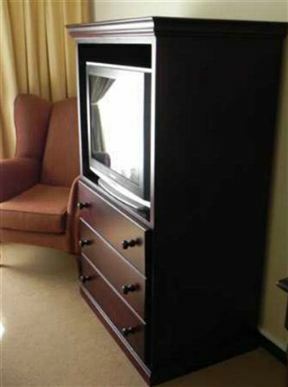 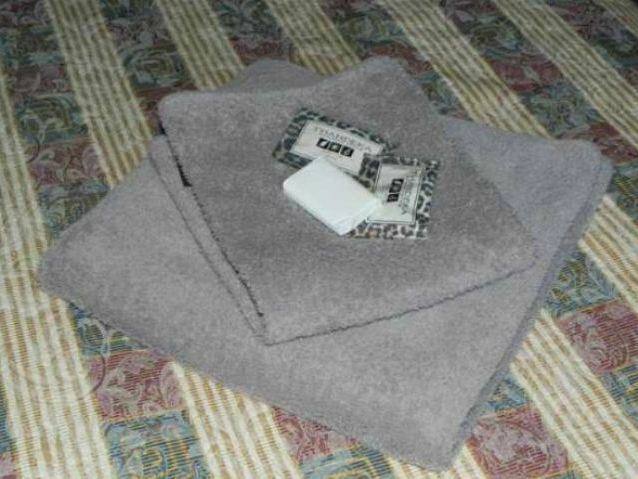 Accommodation consists of 38 twin rooms and a single wheelchair access room. 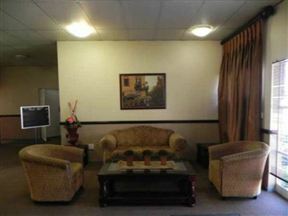 All rooms feature an en-suite bathroom, television, air-conditioning and complimentary tea and coffee. 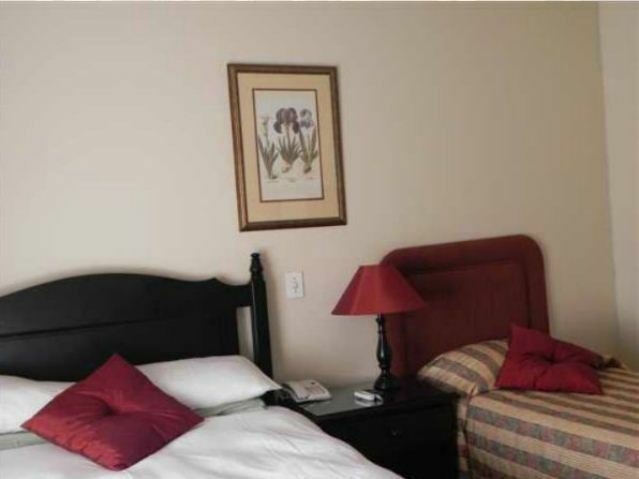 Each room also has a telephone and wireless internet is available.